From the “Dr. 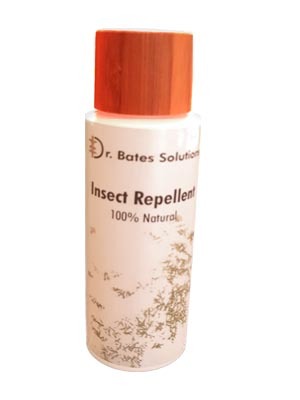 Bates Solutions”cosmetic division of Green-Gro, our 100% natural product ‘Insect Repellent’ contains our organic neem oil, natural neem leaf extracts and lemongrass essential oil, each renowned for their antioxidant, insecticidal and repellent properties which protect you from the bite of mosquitoes, midges, ticks and flies. By repelling these insects, our “Dr. 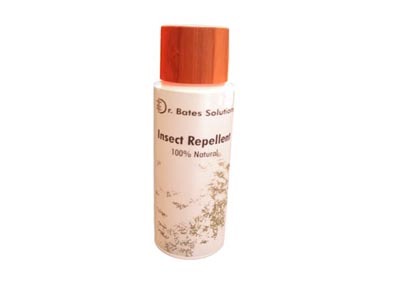 Bates Solutions” Insect Repellent helps prevent the occurrence of malaria and irritating skin infections that can be caused by insect bites.